Mark Olesnavage is the managing director of Hopen Life Science Ventures. A veteran of the specialty pharmaceutical and nutraceutical industries with international management experience. 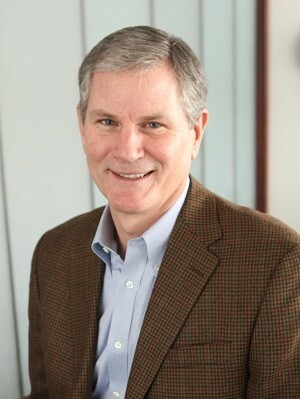 Mark spent 24 years with Perrigo Company, where he held various senior management positions, including executive vice president and general manager. During his tenure, he was involved in several key acquisitions and helped drive revenue from $50 million to $1.3 billion. Mark also led the development of numerous product and technology partnerships. He also served on the executive committees of the Generic Pharmaceutical Association and the Consumer Healthcare Products Association. He co-founded Hopen Life Science Ventures in 2008 and currently serves as treasurer of the Michigan Venture Capital Association. Mark earned his B.S. in economics/marketing and MBA from Grand Valley University.